Orthodontics specializes in treating patients with improper positioning of teeth when the mouth is closed (malocclusion), which results in an improper bite. Orthodontics includes treating and controlling various aspects of facial growth (dentofacial orthopedics) and the shape and development of the jaw. Orthodontics also takes into account cosmetic dentistry when the patient wants to improve their appearance. Orthodontic problems, like crowding, gaps or a bad bite can worsen over time, if not appropriately addressed. What Type Of Orthodontics Are Available? Fixed appliances – the most common devices used in orthodontics. Although the patient can eat normally with fixed appliances, some foods and drinks need to be avoided. 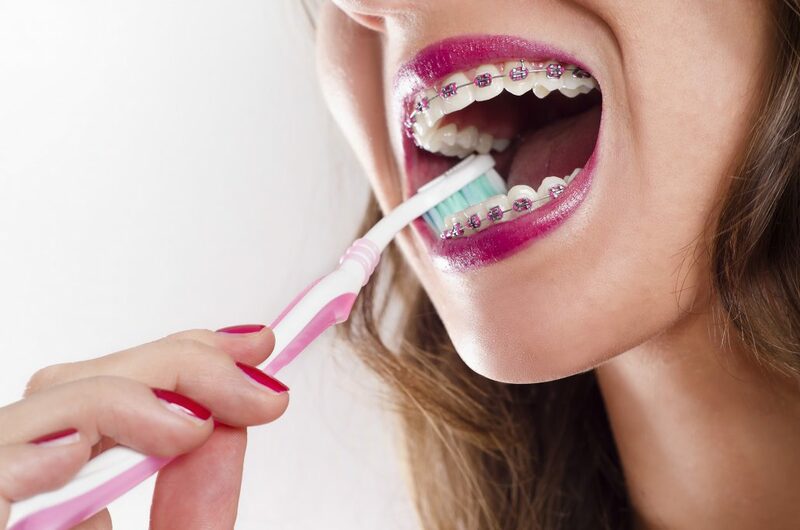 Braces – consisting of brackets and/or wires and bands. Aligners – an option instead of traditional braces for adult patients. Removable retainers – these are placed on the roof of the mouth. They are designed to stop the teeth from moving back to their original positions. Splints (jaw repositioning appliances) – commonly used for TMJ (temporomandibular joint disorder) syndrome, are placed either in the top or lower jaw and help the jaw close properly.